Come to the Theatre Royal Plymouth and join Peter Rabbit and his friends for this fun-filled Easter workshop. 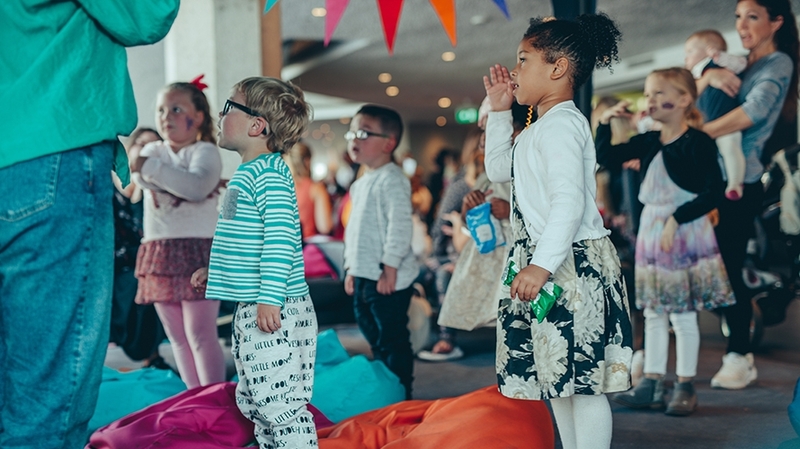 The session will involve storytelling, face painting and making your own Peter Rabbit mask to take home. Join in the Easter spirit with us here at the Theatre Royal Plymouth. This is a family, friendly workshop filled with lots of storytelling, craft, movement and fun to inspire everyone. This is a great way for parents, grandparents and carers to get involved as a family! Both workshops have a maximum capacity of 10 per session, so book now to make sure you get a spot! Please click the ‘Book Tickets’ button to book your space on this workshop.